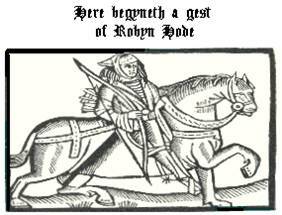 How did the Folville family view Robin Hood? 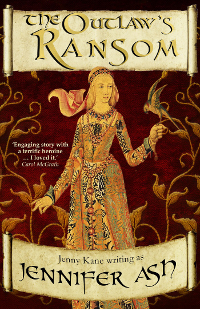 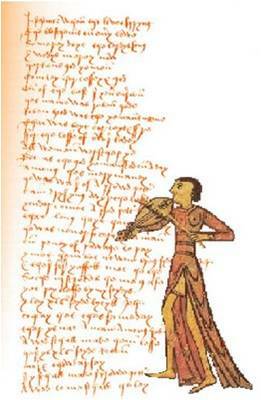 Posted by Jenny Kane on Mar 20th, 2017 in Blog, crime, Fiction, Historical fiction, Jennifer Ash, medieval, Romance | Comments Off on How did the Folville family view Robin Hood? 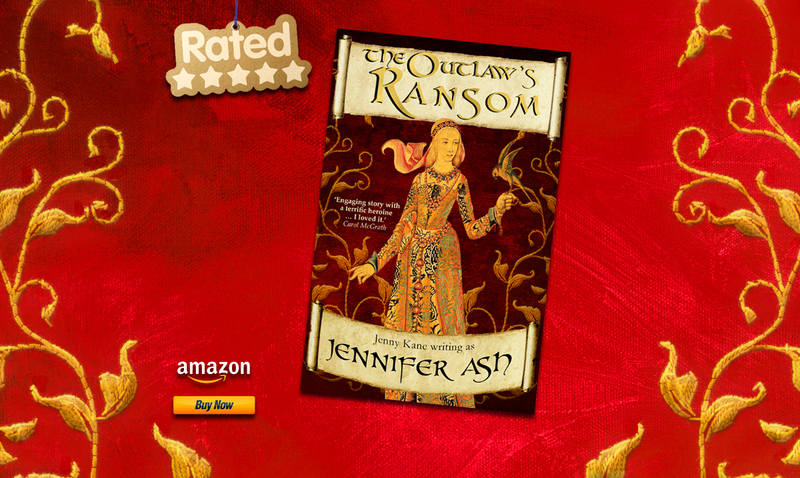 The Outlaw’s Ransom is my very first title under the name of Jennifer Ash.